Pipeline to Purpose is Hiring! 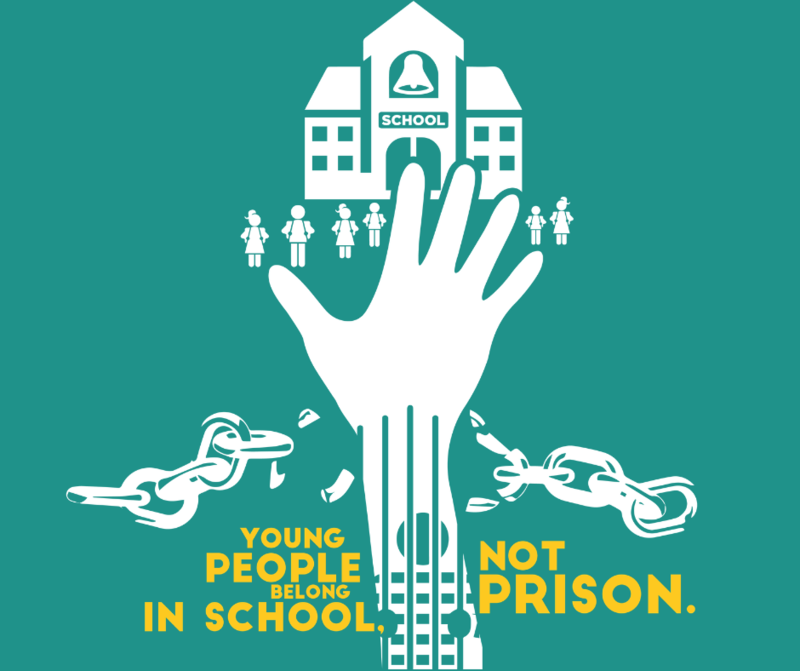 Pipeline to Purpose is a startup nonprofit (pending 501(c)(3) status) that seeks to eradicate the school-to-prison pipeline for our most vulnerable youth who are involved in or at risk of being involved in suspension, expulsion, serious school failure, dropping out, and/or incarceration. The Youth Reentry Program provides comprehensive support to youth who have experience with the juvenile justice system in Avoyelles Parish. The Youth Reentry Program involves youth, ages 16-18, in an integrated academic and occupational skills training program that provides skills in trade(s) coupled with academic training that will lead to a HiSET. This comprehensive program also includes counseling, peer support groups, extracurricular activities, on-the-job training and job placement. Another central element is the building of youth leadership skills through leadership training, program decision making and involvement in community issues. Pipeline to Purpose is seeking dynamic individuals to join its startup team. The Program Manager fulﬁlls a deﬁned supervisory and leadership role. 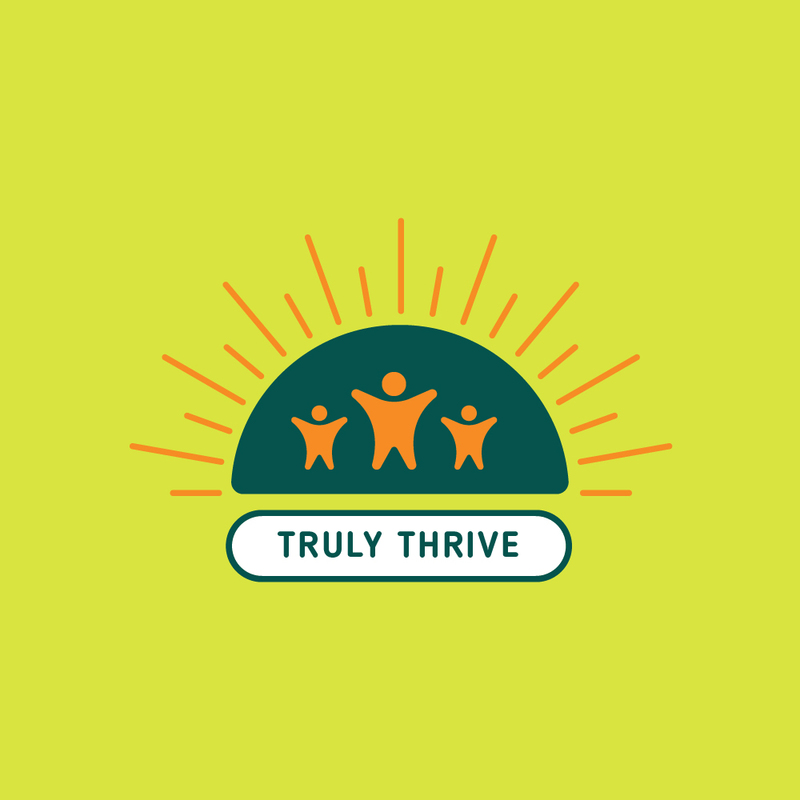 The Youth Reentry Program Manager is responsible for managing program resources to fulﬁll the organization’s mission and program objectives in accordance with priorities, time, and budget requirements. Additionally, the Program Manager will step in as the soft skills instructor as needed to provide life skills instruction to Youth Reentry participants. Duties include managing staff, managing budgets, monitoring and assessing student progress on an ongoing basis, participating in the intake process as requested, overseeing the development of Individual Learning Plans with students, and collecting, recording and reporting all necessary information related to students in a timely manner. Additional consideration will be given to those with demonstrated experience in youth development, facilitation, and training. This position is responsible for performing work of an administrative, managerial, and professional nature under general supervision from the Executive Director. The goals, objectives, and deliverables of this position will be deﬁned by the Executive Director, the organization’s mission, the objectives of the program, and through communication with the source(s) of funding for the program. The Program Manager supervises staff, resources and administrative processes to ensure that the goals and objectives of the program are accomplished. This position requires skill in planning, budgeting, and evaluating projects, along with speciﬁc expertise in the subject matter of the program. The Program Manager must be able to apply a high level of written and oral communication skill for important interactions with community agencies, sources of funding, internal contacts, compliance organizations, etc. Other responsibilities include serving as liaison and Pipeline to Purpose representative at meetings and establishing and maintaining partnerships to advance Pipeline to Purpose’s mission. Supports the development, implementation, and delivery of program goals to fulfill the mission of the organization, and the objectives of the program. Monitors account expenditures, develops reports and updates. Manages human resources activities such as: job postings, recruiting, resume review, prescreening applicants, and phone and face-to-face interviews. Supervises, trains, and evaluates program staff for effectiveness and efficiency. Provides and/or accesses training and professional development in the subject matter or methodology of the program. Ensure compliance and quality assurance in Salesforce and Pipeline to Purpose’s file management information systems. Reviews and analyzes research data and other literature for application to program initiatives. Manages the completion of monthly, quarterly, annual and narrative reports to various stakeholders. Develops relationships at community, parish, regional, state, and national levels appropriate to the nature and goals of the program to ensure participants are properly served and all needs are addressed through Pipeline to Purpose’s services and/or through partnering organizations. Participate in defining procedures to enhance effectiveness and efficiencies of program operation; serves in key role for ground level program startup including strategic planning and program implementation. Creates and develops Individual Development Plans to aid students in developing short-term and long-term career goals. Teaches soft skills curriculum as needed. Integrates computer-aided instruction into lessons as as appropriate. Monitors and assesses participants’ progress on a regular basis. Collects, records and reports all necessary information related to participants in a timely manner. Oversees development of information flyers, website, newsletters, internal forms, and various materials to facilitate programs and services. Attends regularly scheduled meetings, webinars, conference calls, etc. Ability to research data, write reports, business correspondence, and procedure manuals. Ability to effectively present information and respond to questions from various stakeholders and the general public. Starting salary for this position is $40,000 annually, which is negotiable based on experience and qualifications. Pipeline to Purpose also plans to offer a benefits package. Pipeline to Purpose’s hiring process for this role is rigorous and may be different from other hiring practices you have encountered before. We focus on each candidate’s demonstrated fit for the position. We evaluate candidates primarily through written exercises and a trial project. This serves a dual purpose of providing candidates a taste our work and our recruitment team insight into whether a candidate possesses the skills and competencies that are a prerequisite to success in our organization. We are committed to transparency throughout this process. We understand interviewing can be stressful and aim to minimize that stress and uncertainty. To give you a sense of timing, steps two through six above typically take three to five weeks. Pipeline to Purpose is an equal opportunity employer. We will not discriminate and will take affirmative action measures to ensure against discrimination in employment, recruitment, advertisements for employment, compensation, termination, upgrading, promotions, and other conditions of employment against any employee or job applicant on the bases of race, color, gender, national origin, age, religion, creed, disability, veteran’s status, sexual orientation, gender identity or gender expression. Truly Thrive is working as a search agent to assist with the hiring of this role. Truly Thrive and Pipeline to Purpose are separate organizations and operate under separate operating boards and budgets. Author Truly Thrive AdminPosted on 09/04/2018 Categories NewsLeave a comment on Pipeline to Purpose is Hiring! In an effort to link the African American male barbershop experience with positive early literacy exposure, Truly Thrive will be supplying strategically selected books, targeted for African American boys in grades K-5, to barbershops in Avoyelles and Rapides through its new Read While You Wait initiative. Through the initiative, boys will be able to read the books during their visits to a participating barbershop and after every ten books read, receive a free haircut. Truly Thrive is currently accessing barbershops in Avoyelles and Rapides to become Read While You Wait locations. Each participating barbershop will receive fifteen curated titles (start-up book set), one colorful bookshelf, and a window decal. If you are a barbershop owner and interested in making your shop a Read While You Wait location, please fill out the form below and we will contact you shortly.